The new inteliLIGHT® LoRa™ streetlight controllers and LoRaWAN™ gateways were installed and successfully passed the first functionality trials in the proximity of the Hungarian capital, Budapest. 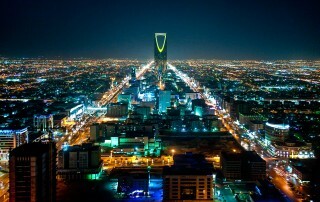 Over 25.000 lamps have been upgraded with inteliLIGHT®’s PLC StreetLight Control in a project that was deployed in less than two years in Riyadh, Saudi Arabia. 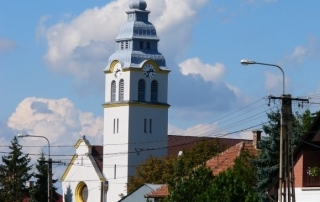 inteliLIGHT® controls over 12.000 lamps and integrates both an advanced security systems and a revolutionary electric vehicle charging system with its PLC installation in Brasov, ROMANIA. 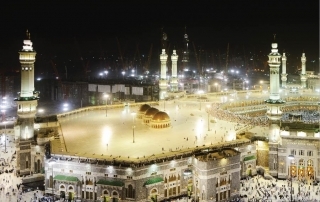 Mecca has chosen to modernize its lighting infrastructure with inteliLIGHT® Streetlight Management System and saved 10.000 MWh in the first year alone. 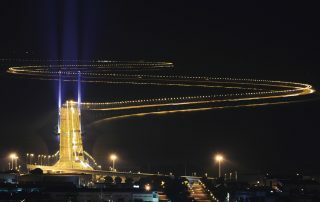 The project convinced the municipality to engage in an ambitious plan to include all the 500.000 fixtures by 2020. 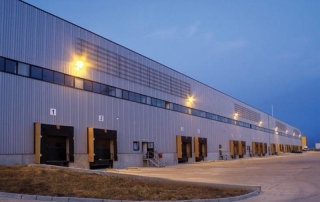 A logistics park near Bucharest, ROMANIA, with an area of 214,000 square meters and a total of 322 exterior lighting fixtures needed to optimize energy and maintenance fees, without negatively affecting the activity of the companies using the facilities.